Franz Schubert died on 19 November 1828 at the age of 31 and was laid to rest in Vienna beside Ludwig van Beethoven, as he had wished. 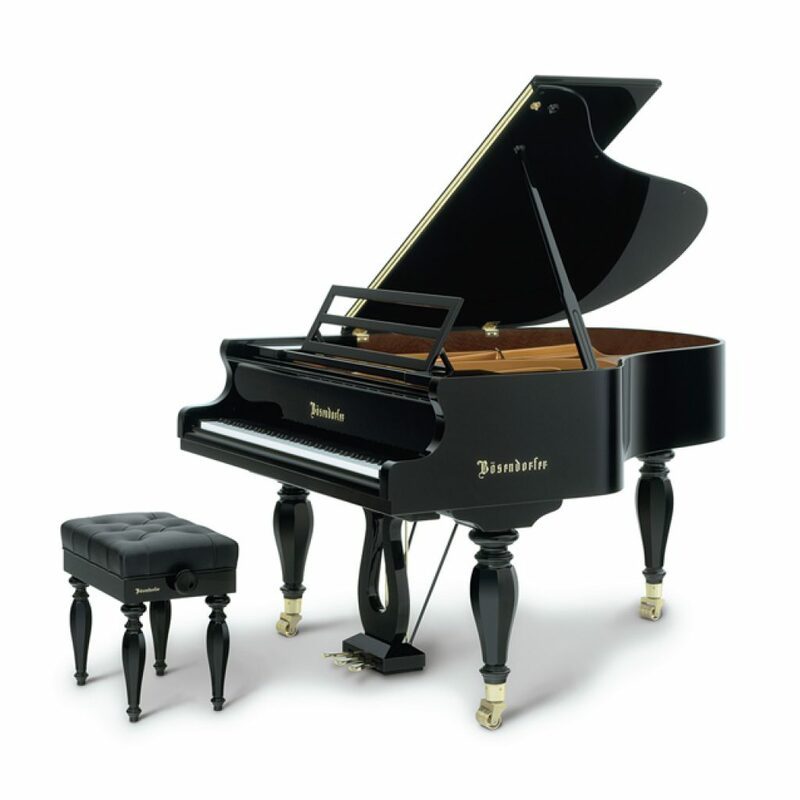 A few months earlier, Ignaz Bösendorfer had received his licence to take over his master Brodmann’s workshop and start producing instruments under his own name. The time at which young Ignaz Bösendorfer was realising his dreams was an exceptionally rich and sensitive one in terms of music. It also coincided with the period 1815 to 1848, whose style of painting, literature and furniture has been known since the beginning of the 20th century as Biedermeier. Schubert’s works always revealed an effervescent inventiveness coupled with an inexhaustible richness of melody and harmony. 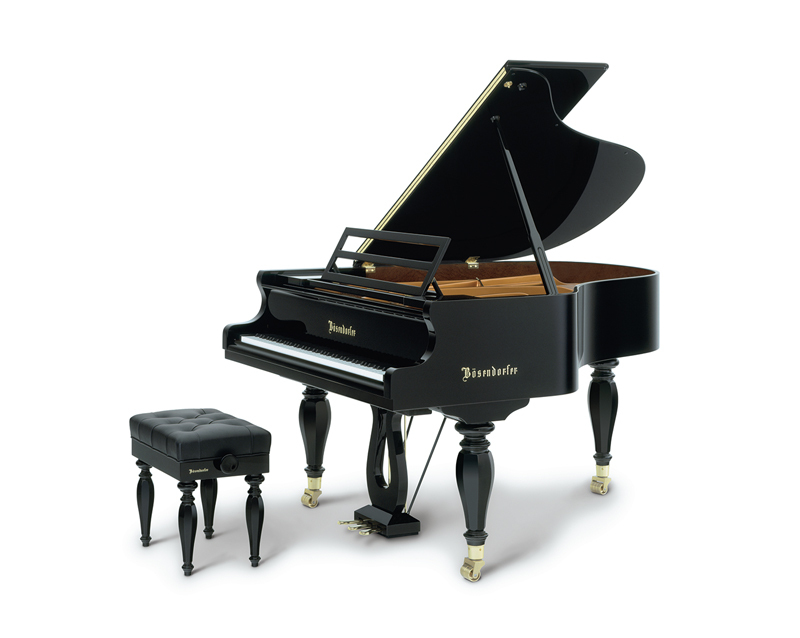 Created as a homage to this great musician, our Franz Schubert model combines Biedermeier-period and contemporary stylistic elements.